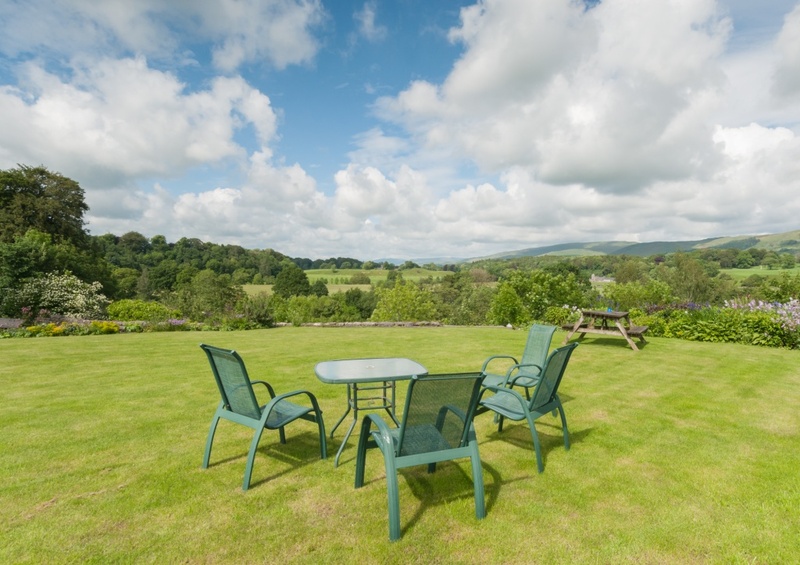 The ideal location for holiday accommodation, Mill Brow House overlooks the Lune Valley. 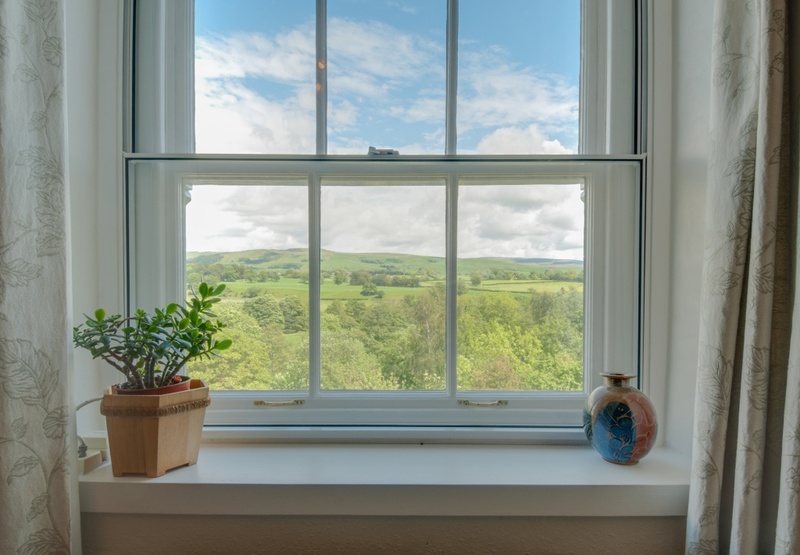 With glorious views of Casterton just beyond the river and the Howgills slightly further up the valley, Mill Brow House is the ideal location for a peaceful break away from the hustle and bustle of city life. 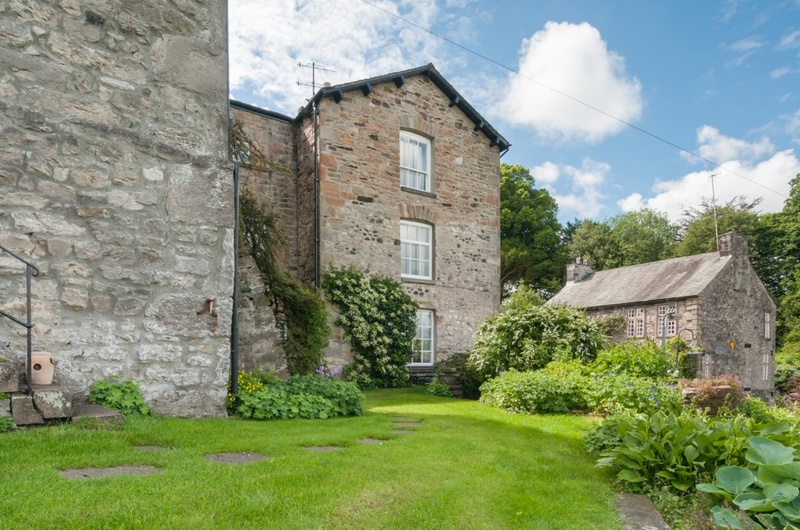 Between the Lakes and the Dales is the historic market town of Kirkby Lonsdale in which Mill Brow House resides. 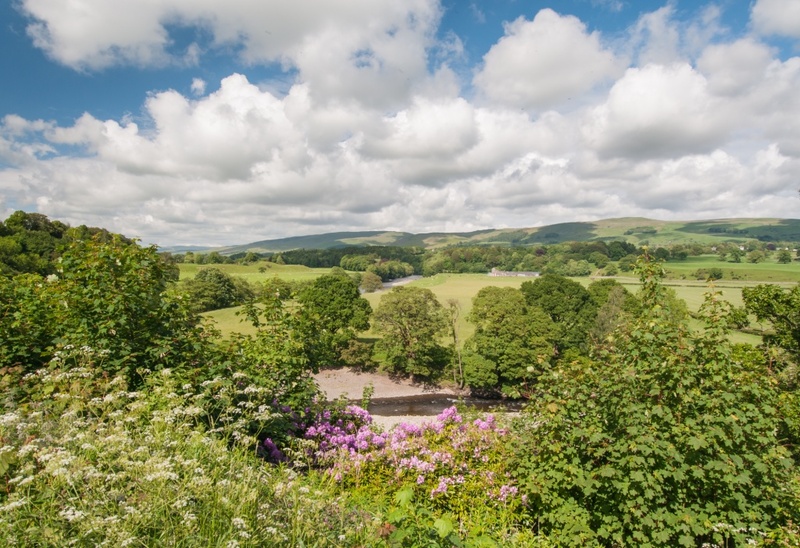 Kirkby Lonsdale has access to some of the loveliest scenic landscapes in the country. It also boasts a very fine Norman Church as featured in “England’s 1000 Best Churches”. 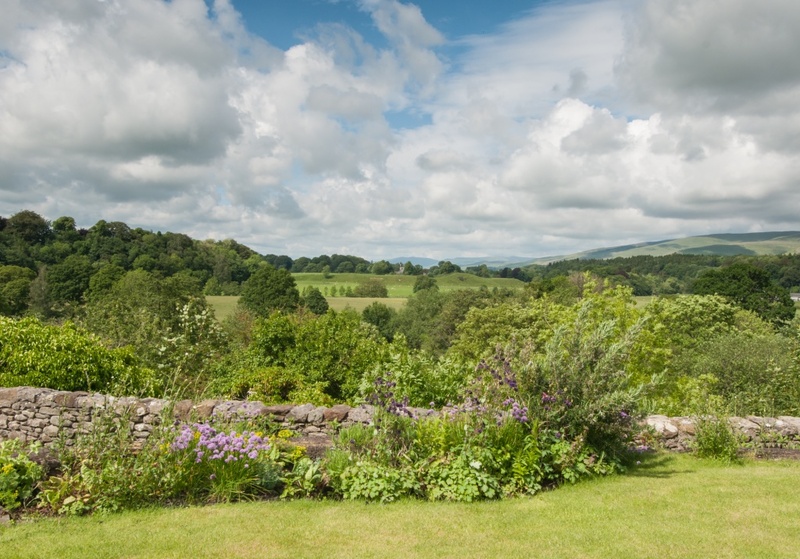 Beyond the churchyard, you will find the famous Ruskin’s view, the scene painted by JMW Turner in 1822. The River Lune is splendid for swimming, fishing or simply taking walks. Mill Brow is central to beautiful walks and the town is a breathtaking beauty spot to visit. Kirkby Lonsdale has excellent shops, restaurants, cafés & pubs and lies very close to the South of the Lake District and Yorkshire Dales.